The Ministry of External Affairs (MEA) on 18 August confirmed the skirmish at Pangong lake that occurred on 15 August, saying, it was later discussed by the Army officers on both the sides. "There was an incident on 15 August. 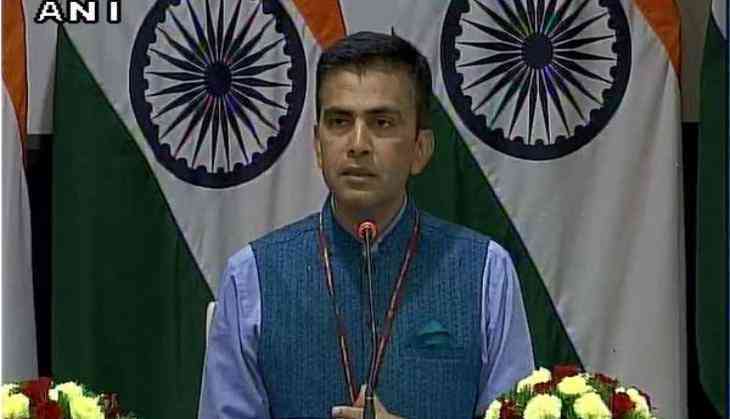 It was later discussed by Army officers on both sides," said Raveesh Kumar, MEA spokesperson here during a press meet. However, he did not confirm if there was stone pelting or use of roads during the skirmish. Amid strained ties over the Doklam standoff in the Sikkim sector, Indian and Chinese boat patrols clashed at the Pangong lake in Ladakh on Tuesday, even as the People's Liberation Army (PLA) declined the Indian invitation to participate in ceremonial border meetings on the occasion of India's 71st Independence Day.